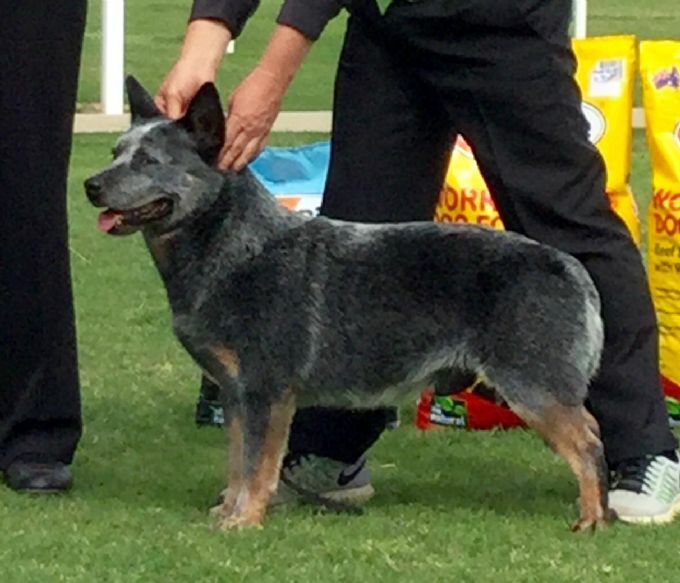 "Turbo" is a multi Best in Show winner at all breeds level. Also Best in Show and Runner up in Show winner at Specialty shows. He has also produced in Show winning puppies.